The affordable champion from Xiaomi now comes in two variants, with the Redmi Note 5 Pro offering power users serious value. The Xiaomi Redmi Note 5 Pro is priced at Rs 13,999 onwards. The smartphone is powered by the Qualcomm Snapdragon 636 SoC and sports up to 6GB of RAM. You also get a dual-camera setup at the rear and a 20-megapixel front camera. The Xiaomi Redmi Note 4 is undoubtedly a fantastic smartphone. It isn’t because the phone is special in any way; nothing about the Redmi Note 4 truly stands out and there are no trademark features. The reason for my calling it a fantastic smartphone and our rating it a strong 4.5 out of 5 is because at its price, it was the most complete smartphone you could buy when it launched back in early 2017. It’s why the phone sold in such huge numbers in 2017 and continues to sell till today. 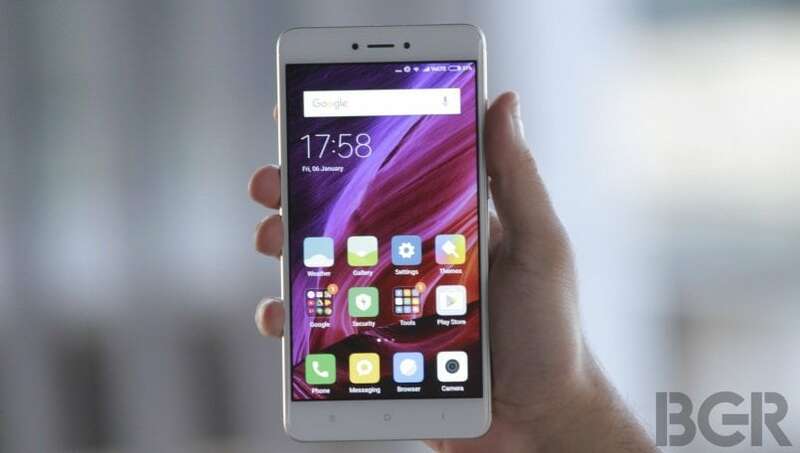 Now, while the actual successor to the Xiaomi Redmi Note 4 is the Redmi Note 5, that phone is a bit simpler in its approach and is positioned at a different set of users. There isn’t much different on that device, apart from a couple of key changes aimed at making it a better value-for-money proposition. The truly exciting launch from the Chinese smartphone maverick today is the Xiaomi Redmi Note 5 Pro. Priced at Rs 13,999 onwards, the Redmi Note 5 Pro isn’t just an incremental update. The changes in this device are radical and hope to redefine the price segment and what it has to offer. 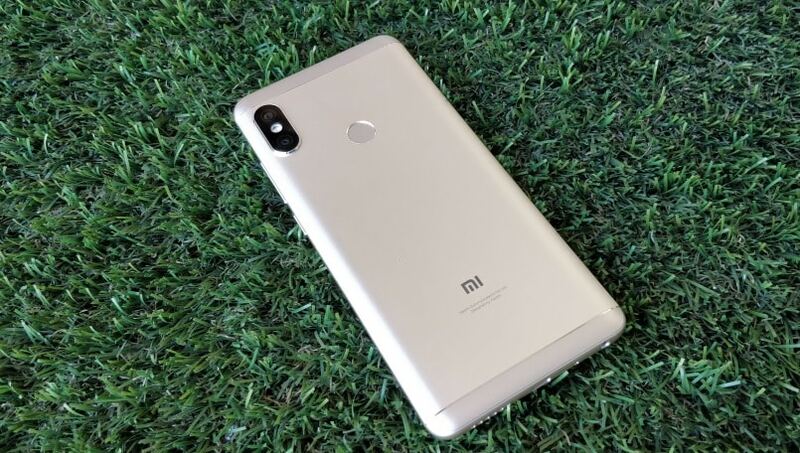 From a new SoC to a dual-camera setup geared less for gimmicks and more for better pictures, the Xiaomi Redmi Note 5 Pro is a first shot fired from a charged-up Xiaomi that has just taken a leadership position in India. We’re excited to bring you our review of the Xiaomi Redmi Note 5 Pro. 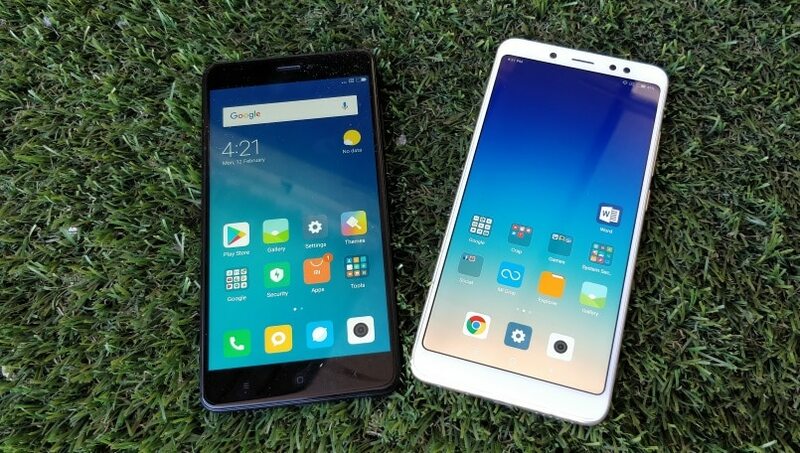 The Xiaomi Redmi Note 4 and Redmi Note 5 aren’t very different looking, and indeed the only significant difference between the two is the larger screen on the newer device. The Xiaomi Redmi Note 5 Pro is practically the same size as the Xiaomi Redmi Note 5 and almost looks similar, but there are some minor differences. 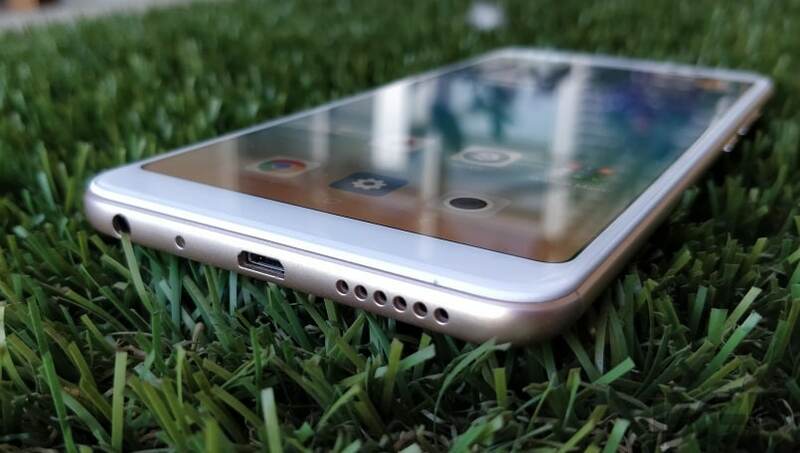 The plastic antenna strips at the top and bottom are narrower, the 3.5mm jack is at the bottom, the front camera is to the left of the earpiece, and the dual-camera setup at the rear is vertically positioned in the top-left corner. These differences apart, there isn’t much else distinct about this phone. 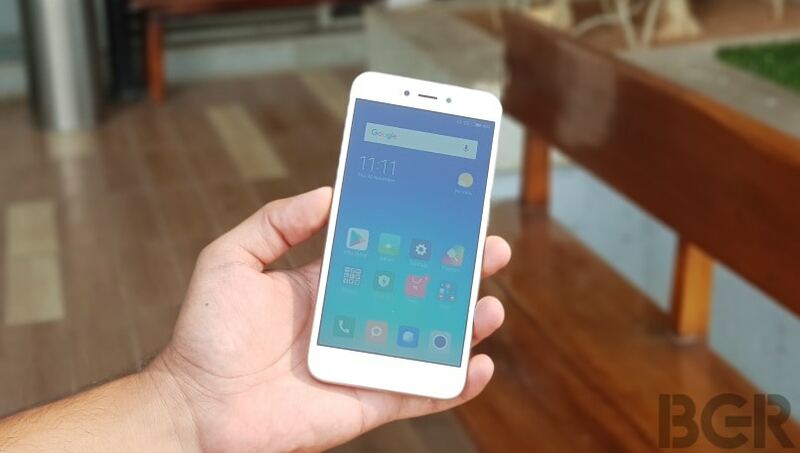 It sticks to the Xiaomi Redmi Note formula, looking and feeling as familiar as ever. While the design at the back is just about as standard as it gets for a Xiaomi device, the front is where the real changes are. 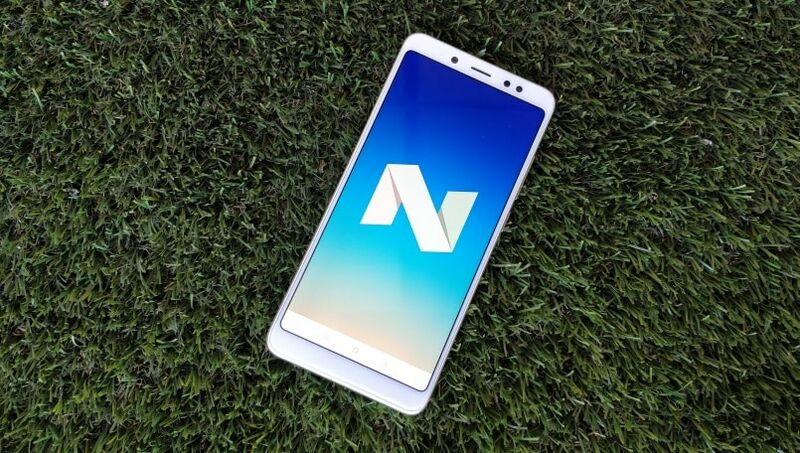 The Xiaomi Redmi Note 5 and Note 5 Pro feature 5.99-inch 18:9 full-HD+ (2160×1080 pixels) screens, and both do away with the capacitive off-screen Android navigation keys. You now get on-screen navigation keys by default, and these have been designed to occupy as little screen space as possible. Now, while most phones that go with the 18:9 screen tend to minimize non-screen space at the front, there’s a fair bit of it on the Xiaomi Redmi Note 5 Pro. I would hardly classify this as a bezel-less design, since there are wide non-screen areas on all four sides. 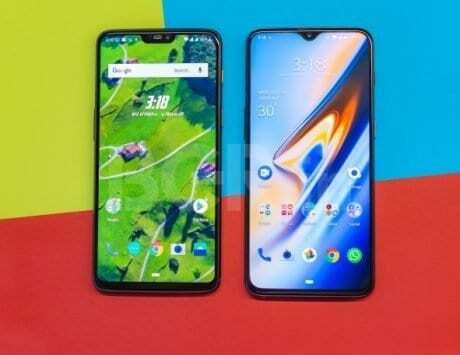 The phone itself is larger than its predecessor as well, so it does lose out a bit in terms of compactness and the larger screen doesn’t fit itself in the same form factor. One of two significant differences between the Xiaomi Redmi Note 5 and the Redmi Note 5 Pro is in the specifications. Xiaomi has gone back to the philosophy it adopted with the excellent Redmi Note 3 when choosing the chipset for the Redmi Note 5 Pro. 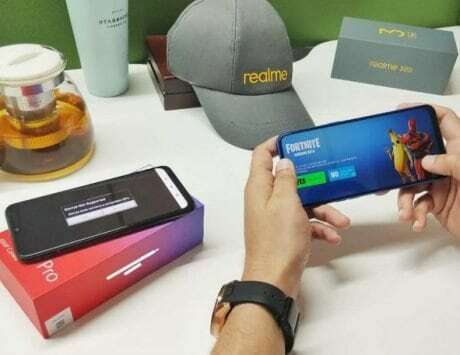 The device is powered by the Qualcomm Snapdragon 636 SoC, and is the first smartphone in the world to adopt this chipset. It’s a pretty impressive option, to say the least – it’s fabricated on the 14nm process and uses custom Kryo 260 cores in an eight-core setup. You can think of it as a lower-clocked Snapdragon 800-series SoC with a lot of the qualities of the Snapdragon 820, which is a very good thing in a phone that costs Rs 13,999. 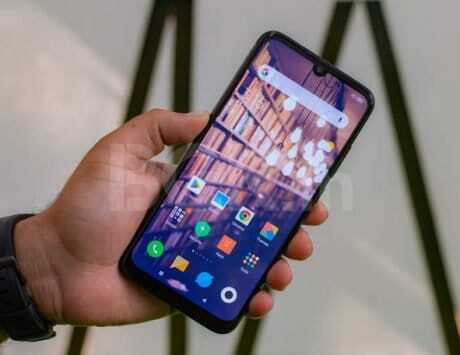 Other advantages of the Snapdragon 636 are its Adreno 509 GPU and the Spectra 160 Image Signal Processor (ISP). 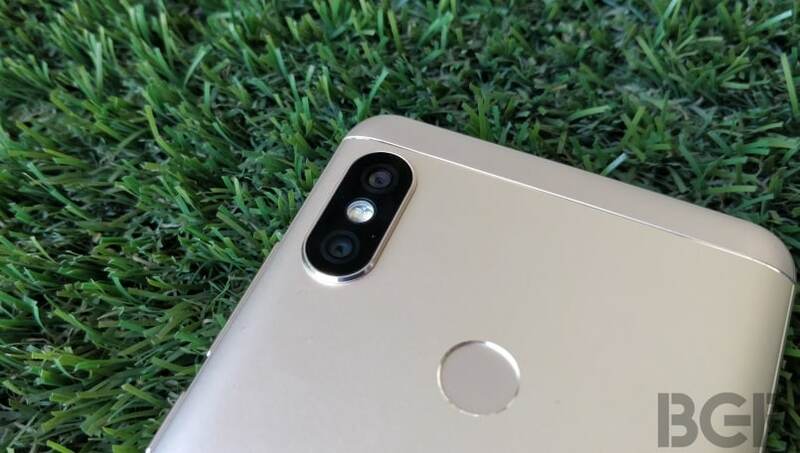 This helps the chipset process photos and video better, also optimizing the processes for dual-camera setups such as the one on the Redmi Note 5 Pro. You also get either 4GB or 6GB of RAM on the Redmi Note 5 Pro, along with 64GB of internal storage which is standard on both variants. You do of course also get a hybrid SIM slot, a rear fingerprint sensor and a 4,000mAh battery. Unfortunately, Xiaomi hasn’t included USB Type-C or fast charging out-of-the-box on the Xiaomi Redmi Note 5 Pro, despite Qualcomm Quick Charge 4.0 being supported by the Snapdragon 636 SoC. Included in the sales package is a standard 10W charger. Another slight disappointment is that the Xiaomi Redmi Note 5 Pro launches with Android Nougat, although the MIUI version is the latest stable version of MIUI 9. While Xiaomi is working on the Android Oreo update for the device, we don’t have firm word on when this will roll out. It could be a while, as Xiaomi only recently rolled out the Android Oreo update for the Android One-powered Mi A1. MIUI 9 itself isn’t anything new, and we’ve already seen in on some of Xiaomi’s recent launches including the Mi MIX 2 and Xiaomi Redmi 5A. Like on the Mi MIX 2, the interface is tweaked to take proper advantage of the larger screen and tall aspect ratio. Typical benefits of MIUI that we’ve praised in the past are also present, including dual apps, block list, second space and the excellent security app. It’s the same familiar MIUI experience with the benefits of boosted hardware, and will likely appeal to buyers who have wanted a Xiaomi device similar to the Mi A1, but with MIUI on board. As I had mentioned a bit earlier in my review, the Qualcomm Snapdragon 636 that powers the Xiaomi Redmi Note 5 Pro is a new chipset that debuts globally with the phone. The SoC has nearly the same components as the Snapdragon 660 platform, but is clocked a bit lower which means that it can’t quite achieve the same level of peak performance. However, it does have the advantage of the Spectra ISP, which helps improve the capability of the camera. However, the lower clock speed does help it achieve a better level of power efficiency. Indeed, battery life on the Xiaomi Redmi Note 5 Pro is fantastic. However, the fact that it has the ability to push performance a bit means that it isn’t as efficient as the Snapdragon 625 on the Xiaomi Redmi Note 4 and Redmi Note 5. We tested the Redmi Note 5 Pro with a handful of graphics-intensive games including Riptide GP2, Reckless Getaway 2 and Asphalt Xtreme, and results were impressive for the most part. Although I did experience a few issues with frame-drops and stuttering performance on the latter two games, for the most part performance was excellent for a Snapdragon 600-series SoC. The Adreno 509 GPU isn’t quite as capable as even the Adreno 530 on 2016’s Snapdragon 820, it’s nearly as good. Even with multi-tasking, we found performance to be impressive; I was able to run about 20 apps simultaneously on the phone and didn’t face any performance issues. On the whole, the Snapdragon 636 offers a great mix of performance, energy efficiency and affordability that makes the Redmi Note 5 Pro an incredibly capable performer for the price. When it comes to the battery, the phone will go for anywhere between one and two days on a single charge, depending on how you use it. Light usage will let the phone draw on its efficiency and keep you going longer, while heavier usage will naturally reduce the amount of time you can get on a charge. That’s the beauty of the Snapdragon 636 platform; it can work efficiently as well as powerfully, depending on how you use it. Unfortunately, the only negative here is that charging is slow. It takes a little over two hours to fully charge the Xiaomi Redmi Note 5 Pro’s 4,000mAh battery, which is far too slow for a phone at this price today. One of the key ways that the Xiaomi Redmi Note 5 Pro differentiates itself from the more affordable Redmi Note 5 is the camera setup. The Redmi Note 5 Pro has a vertically-placed dual-camera setup at the rear, with a 12-megapixel primary sensor and a 5-megapixel secondary sensor. The 12-megapixel sensor features a 1.25-micron pixel size, and both sensors are RGB. The only feature that the dual-camera setup enables is portrait mode. 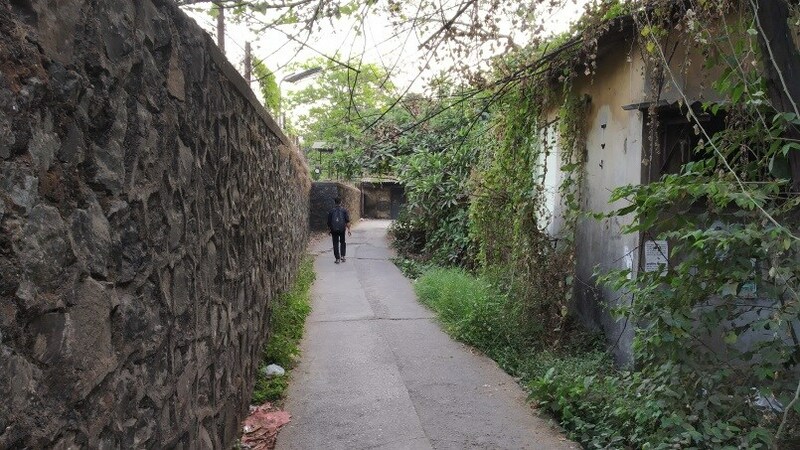 When shooting in normal mode, Xiaomi states that the sensor gathers additional information to help the ISP process the images better. We did try this out by blocking the secondary sensor in some shots, and the differences weren’t very evidently visible. The phone’s front camera is a massive 20-megapixel shooter, which is supported with lamp flash for low-light selfies. The front camera is also capable of portrait shots, but since it’s a single-sensor setup, it relies on software-based algorithms to achieve the effect. Starting with the front camera, the sheer resolution on offer ensures that pictures are excellent. 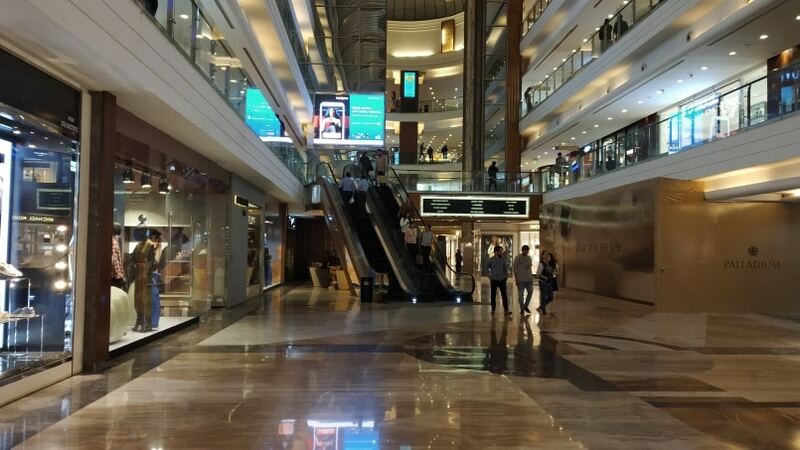 Considering that Indian buyers value good selfies, Xiaomi has made an excellent decision to boost the capability of the front camera, and the results are up to the mark. 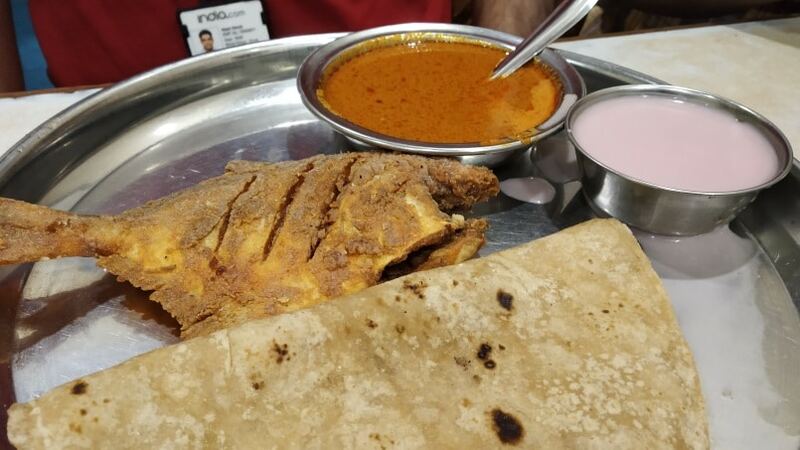 The presence of lamp flash ensures good pictures in low light, while the software-based portrait mode works effectively as well. It is, of course, a fixed focus camera sensor and works effectively only with selfies. You’ll have to maintain ordinary selfie distance between yourself and the camera for best results. 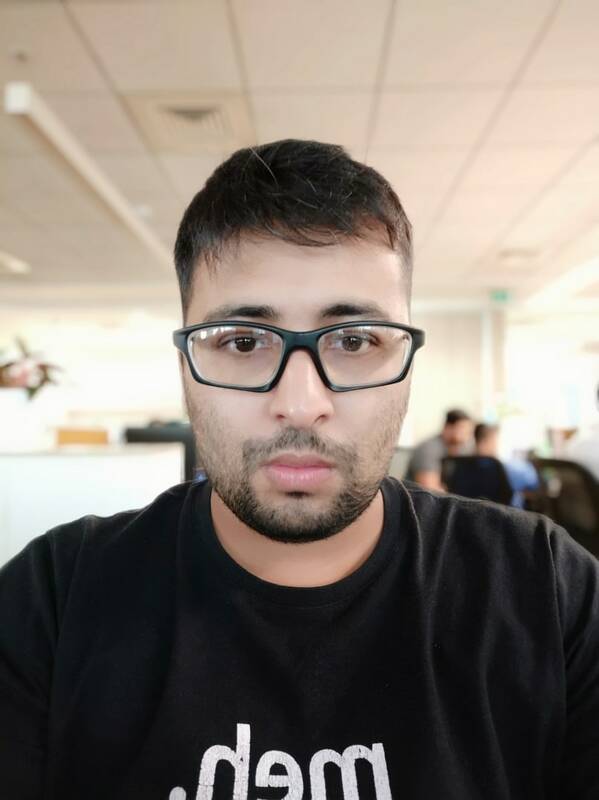 The Redmi Note 5 Pro’s rear camera is where the difference is. It’s a vertically placed setup like the one on the Apple iPhone X, with the lower sensor doing the real work. 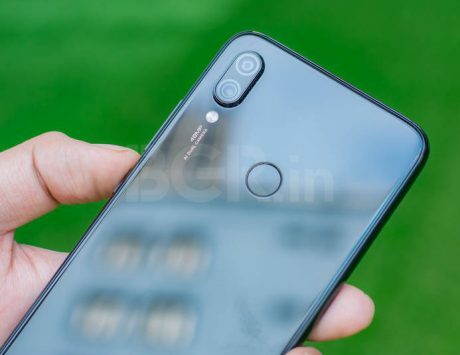 The second sensor enables portrait mode, and additionally serves to capture additional image information during normal photos as well, according to Xiaomi. However, pictures I clicked covering the secondary sensor looked no different from shots with the sensor uncovered, and I’m a bit unsure about what the sensor achieves in ordinary conditions. The camera does take good pictures in all lighting conditions nonetheless and is on-par with what we’d expect from a mid-range device such as this. The specific image signal processing abilities of the Qualcomm Snapdragon 636 SoC do show here, and performance is certainly better than on the Redmi Note 4. Coming to portrait mode on the rear camera, performance is improved here as well. 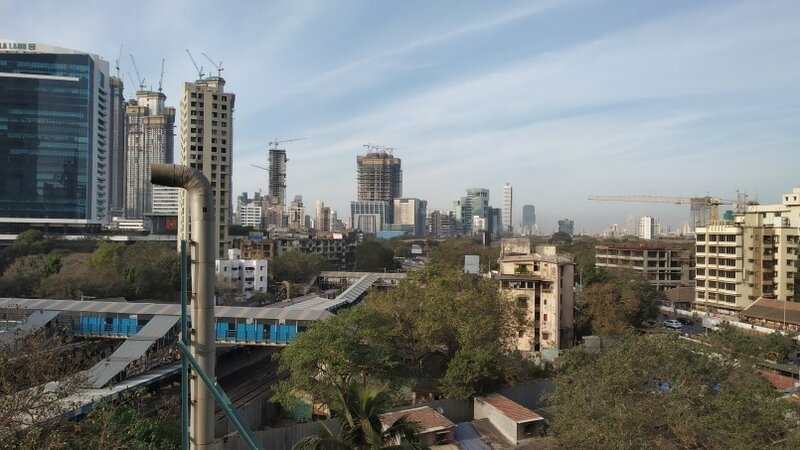 The Redmi Note 5 Pro effectively uses its dual-camera setup to sense depth in images, producing images with neat outlines for foreground objects and people. The blur effect is strong and effective, and we’re impressed with the results of the portrait mode on the Redmi Note 5 Pro. On the whole, camera performance is impressive for the price. The Xiaomi Redmi Note 5 Pro represents a big step-up for the Redmi Note series from the Chinese smartphone maker. 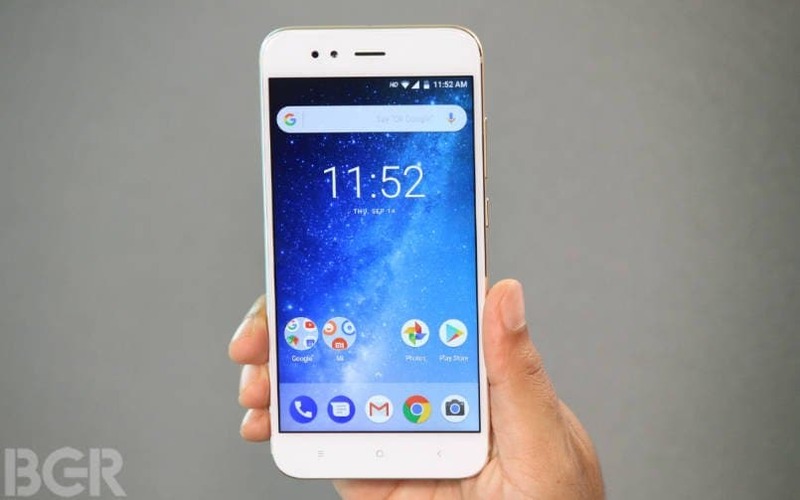 It brings the range up to date with the current trends of 18:9 screens and dual-camera setups, also going a step ahead with its excellent front camera. Power users and fans of the Xiaomi Redmi Note 3 will appreciate the choice of SoC on the Redmi Note 5 Pro too. 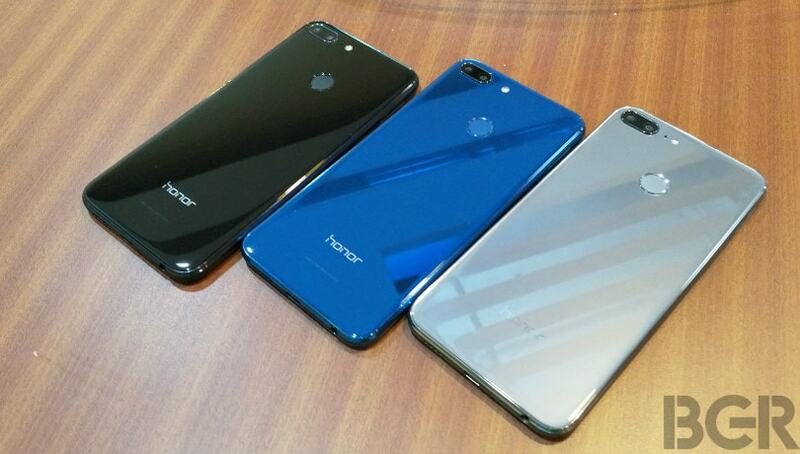 Simply put, this is almost a complete package when it comes to mid-range smartphones. Sure, there are some drawbacks here worth highlighting. The phone launches with Android Nougat out of the box, and does not have fast charging. Had Xiaomi gone with Android Oreo and bundled at least a Quick Charge 3.0 charger in the box, I’d have given the Xiaomi Redmi Note 5 Pro 5 out of 5 stars. If you’re looking for a reliable mid-range smartphone today, Xiaomi offers you two options in the Redmi Note 5 and Redmi Note 5 Pro. However, the phone you choose depends entirely on your budget and what you’re looking for. The Redmi Note 5 is more affordable, offers excellent value-for-money and will serve regular users just fine. However, power users will be more reliably served by the Redmi Note 5 Pro, thanks to its superb hardware and wholesome approach in catering to the needs of practically every smartphone user in India. 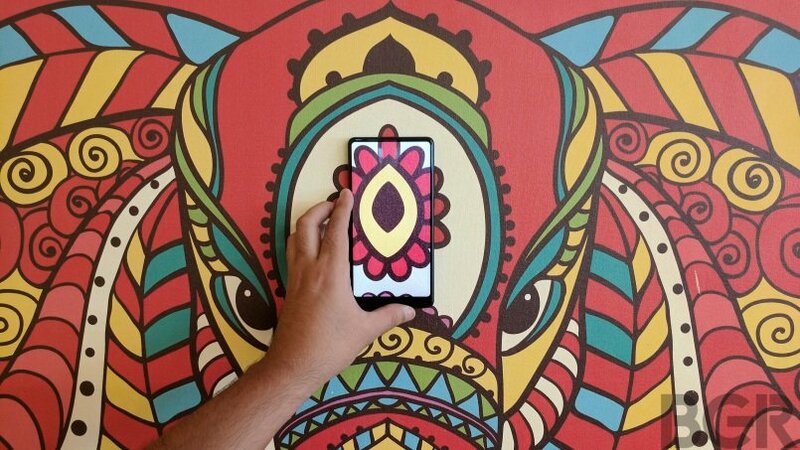 Here’s a phone that has been designed and developed for the Indian smartphone user, and it takes the title of our favorite mid-range smartphone of 2018.